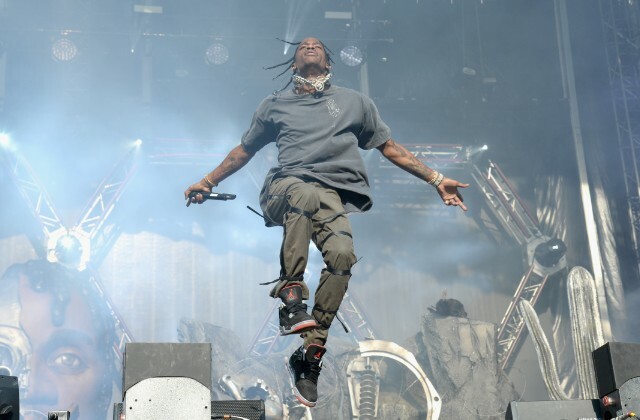 Travis Scott’s new album Astroworld dropped last Friday and now one week since its release, the album has made it to No. 1 on the Billboard 200 albums chart. Scott has dethroned Drake’s record-beaking Scorpion as the new chart-topper now five weeks since Scorpion’s initial release last month, as Billboard reports. Astroworld also had the second-largest opening week for an individual album this year after Scorpion, moving 537,000 album-equivalent units, with 270,000 of those in traditional album sales. Scott recently updated the Astroworld track “Yosemite” with a new mix on streaming platforms that better accounted for Nav’s guest verse. Earlier this week, he released the video for “Stop Trying to Be God,” which features Stevie Wonder, James Blake, and Kid Cudi.